In my ten years as a military spouse, my family has moved seven times and PCS’d five times. Trial and error, plenty of mistakes, and the advice of more experienced friends taught me necessary lessons about navigating a successful military move. 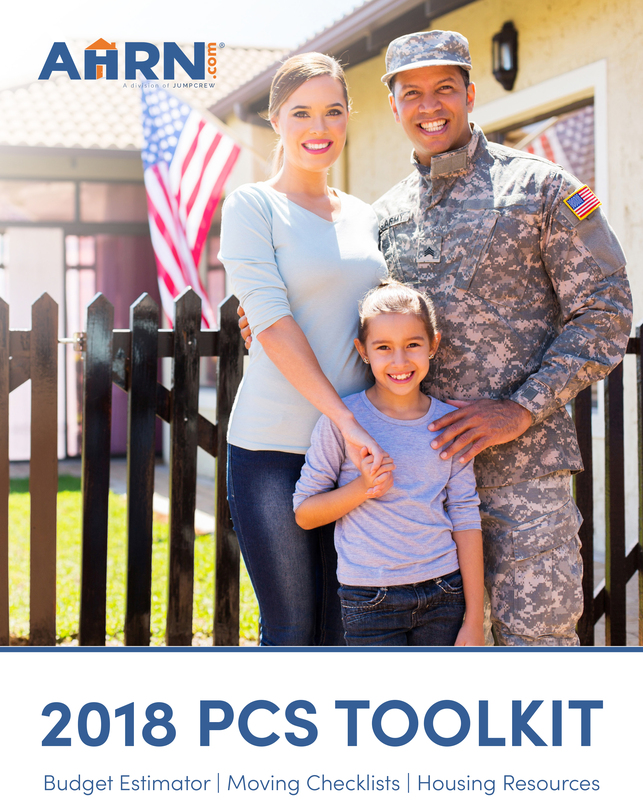 In this PCS Toolkit, I have partnered with AHRN.com to bring you valuable information, PCS resources and printable worksheets to keep your move organized.